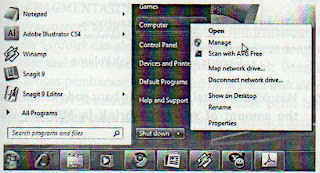 You click on the start button, then right-click on the computer, then select Manage. 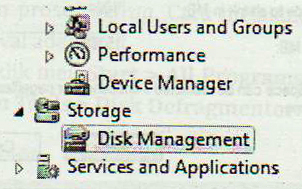 After that, click on the storage | disk management. All of the division of a disk partition to be demonstrated. 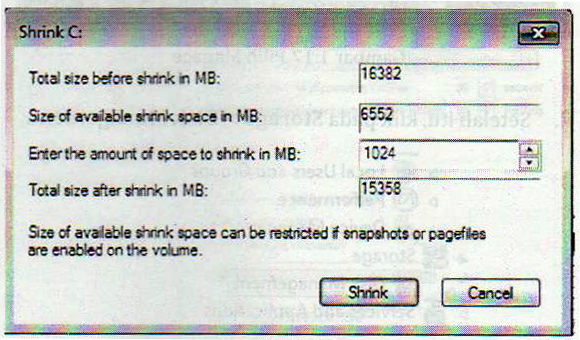 To perform a disk volume distribution, you right-click on a partition and select Shrink volume. 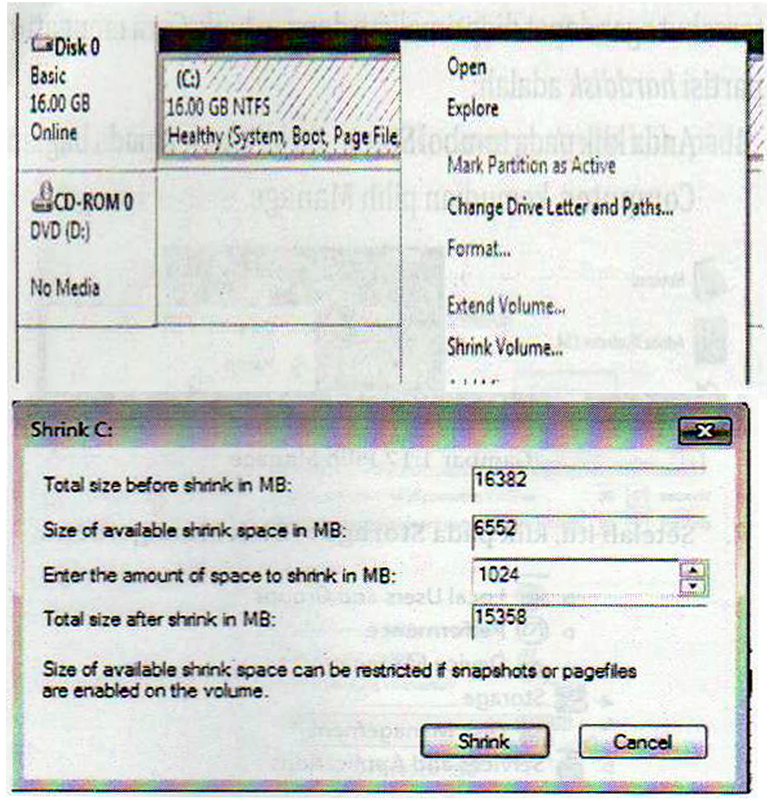 Please enter a new partition on the total column enter the amount of space to shrink in MB, then press the shrink. 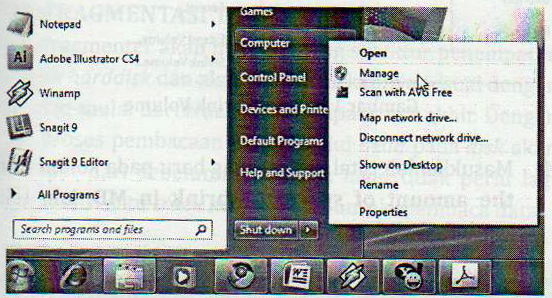 If you want to change the disk partition, make sure you have removed all the files first. 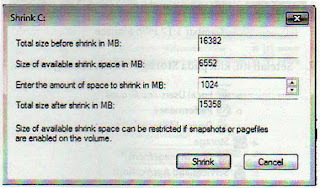 In addition, make sure that the hard drive size will be resized is empty so it does not reformat the hard drive that already contains files. 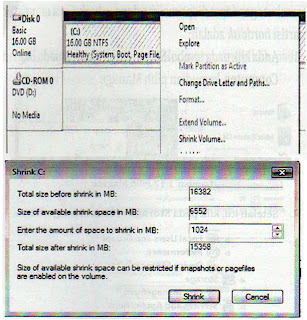 If you want to enlarge the capacity of the partition, in step number 3, you choose extend volume.